Brittany's Book Rambles: The Cruel Prince Blog Tour: Favorite Covers with Crowns! 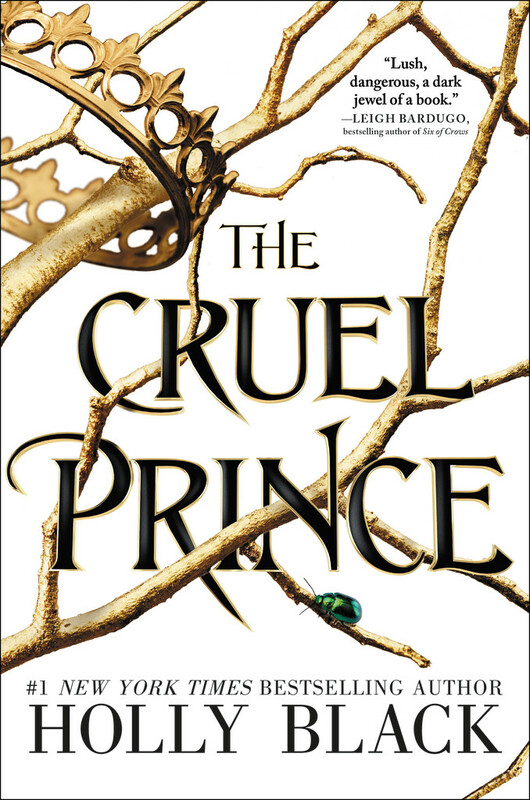 Have you guys read The Cruel Prince yet? Are you reading it now? What are some of your favorite book covers with crowns on them? Let me know! Iread The Cruel Prince a few days ago, and I loved it. It's a quite fierce book, no one is completely blameless, or innocent, or well-behaved, the interesting morals alone are worth the read, and it's got plenty more to love! I like the Red Queen covers, in addition to thos you mentioned above-, they're all gorgeous, tbh. I am currently waiting to read this book, I have it on hold at my local library. The premise sounds so interesting and I can't wait to get my hands on it. I loved reading your review of the book, and it got me even more excited to read this book. I love all the covers you shared with crowns on the cover and I also enjoy the Red Queen covers, they are gorgeous and I catch myself staring at them all the time. Thanks for sharing your review. I am so excited to read this book! I feel like it has been on my TBR for ages and it just sounds so perfect. I love the covers for The Crown's Game (so unique!) and Three Dark Crowns. Thanks for sharing! Can't wait to read this! Such a huge fan of Holly Black!! 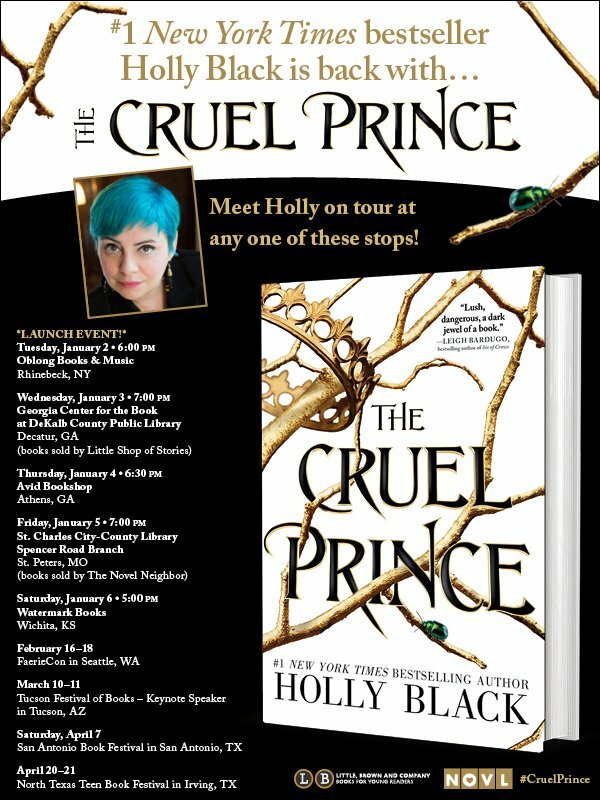 Ugh, I wish I could see Holly on tour; I loved this book so much! Yes, sounds like a fantastic read. Love those covers! Especially Ash Princess and three Dark Crowns. 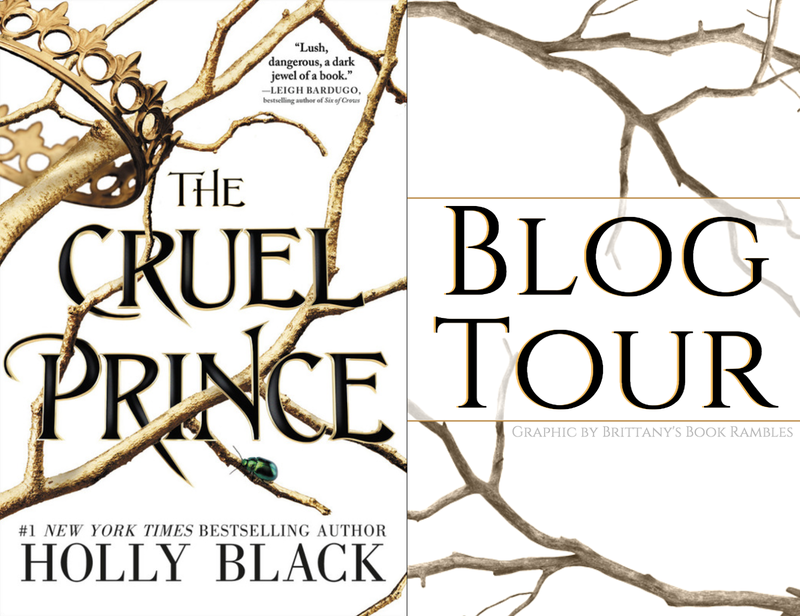 I'm hoping to try The cruel Prince soon as I've been wanting to try Holly Black's books. I made a mistake and put @bookshelfnitch instead of @bookshelfbitch in the Rafflecopter. 😭😭😭 Anyway, I’m very excited for this book. Thanks for the opportunity! Love the crown on Reign of the Fallen! It’s creepy but still pretty too, my favorite combo lol! I LOOOVE the covers you featured! Three Dark Crowns has THREE unique crowns that are all super intriguing and fit the book so well. Ash Princess is so dark yet elegant. 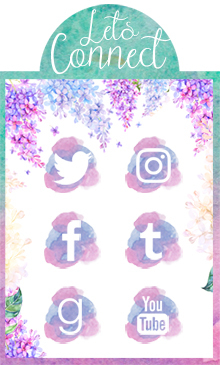 Reign of the Fallen is just so pink and pretty and girly. I've already read The Cruel Prince. I liked it well enough, although not as much as other people! Oh my goodness I am so excited for this book. Honestly, I have never read a Holly Black book yet, although I do own a few of them! I can't wait - I love the covers your chose for your featured crown books, as well! 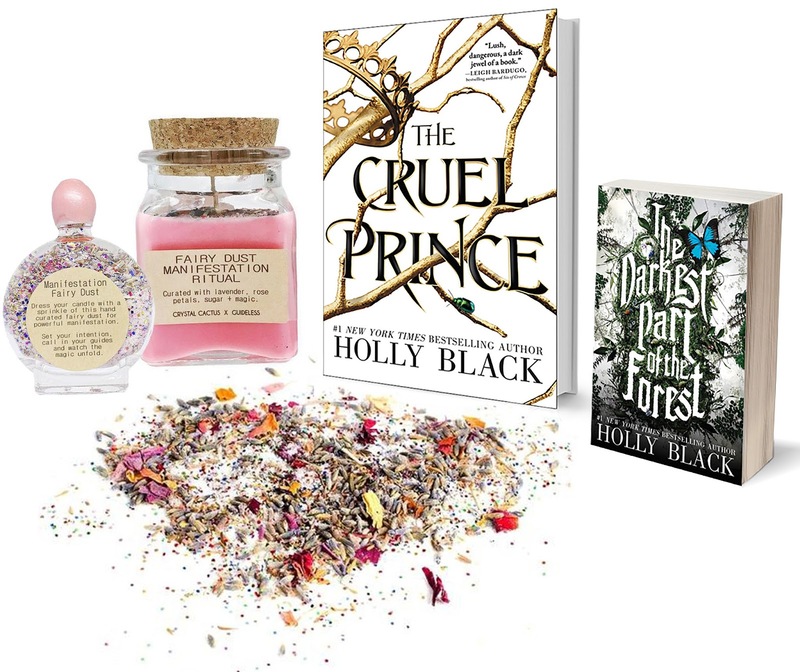 I absolutely loved The Cruel Prince and it was my first Holly Black book - so I decided I needed to read the rest of her fae books. I loved the crowns you picked! Ash Princess is actually on my TBR!! I'm very excited for this book and have heard such amazing things! Oh wow, this is a wonderful post. I have been hearing such good reviews about this book, I really need to just go and buy this book. I love all the covers you have mentioned, Ash Princess may be my favourite! It is on my TBR. I've only read one of her books, but it was really good. I love the theme, favorite covers with crowns! Great idea! Thanks for the awesome giveaway! Oh I love all those covers. 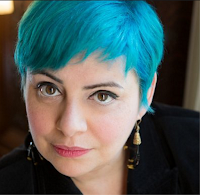 I'm curious about this book as I do enjoy Holly Black. I would like so much to read this book! It has been on my TBR for a while but seeing so many people praising it makes it hard to wait. Crowns are always a welcome addition to any cover. :D Some other good covers with crowns are Red Queen/War Storm (Victoria Aveyard), The Traitor Prince (C.J. Redwine), Stars Above (Marissa Meyer) for that reason, in addition to the ones you have listed here. 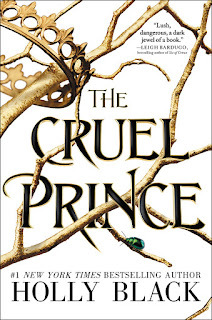 I adored The Cruel Prince! Book two seriously could not come soon enough. Not entering the giveaway but thank you for the chance and good luck to all! My hold finally changed to processing, so should be able to pick it up at my local library in the next couple of days. I have been hearing so much about it, and all good things. Reign of the Fallen is gorgeous and so eye-catching, but I definitely love The Cruel Prince the most. I have an e-book of it, but I'm tempted to get the hardcover for my bookshelf. I hope the next two are amazing too!